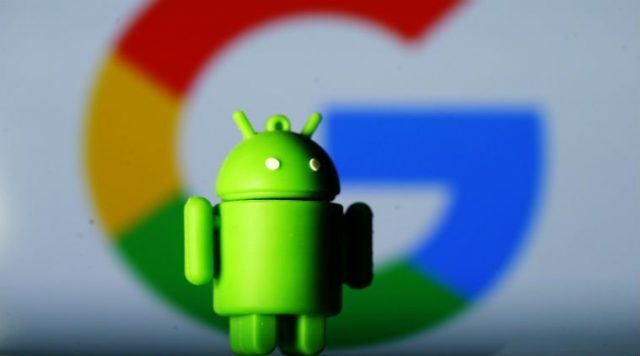 Google has started rolling out a new chat service in Android to replace standard texting, according to Washington Post. The service, dubbed Chat, will offer advanced features like such group text, photos, audio files, videos and typing indicators. Unlike Facebook’s WhatsApp and Messenger and Apple’s iMessage, Google’s Chat isn’t a messaging app but a service that will run on Android devices through partnerships with mobile carriers across the globe. 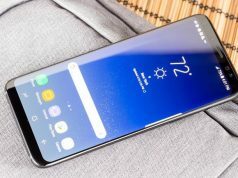 The company has developed the service in collaboration with over 50 carriers including Sprint, T-Mobile, Verizon and Vodafone and manufacturers likes LG, Huawei, Samsung and HTC. SMS or short message service is a text-based system that dominated the mobile phones for more than two decades. 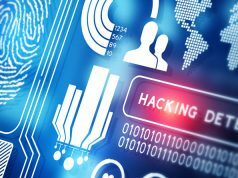 However, the use of the service has significantly reduced in the recent years following the arrival of modern messaging apps, which offer much more advanced features. Chat will offer advanced features like such group text, photos, audio files, videos and typing indicators. Chat will use a new standard called Universal Profile for Rich Communications Service or RCS to let the users send high-resolution images, GIFs, videos and see when a person at the other end of the conversation is typing a reply. Unlike Facebook Messenger and WhatsApp, Chat does not offer encrypted communication. According to GSMA, a London-based global cellular industry group, the RCS users will reach 350 million by the end of 2018, and the number will be doubled next year. GSMA estimates that around three billion would upgrade to RCS, despite the fact that a vast majority in world’s most-populous countries like India and Indonesia have entry-level smartphones, which do not support the new messaging standard. Sprint is already providing Chat functionality to the Android users in the United States, while Rogers in Canada. 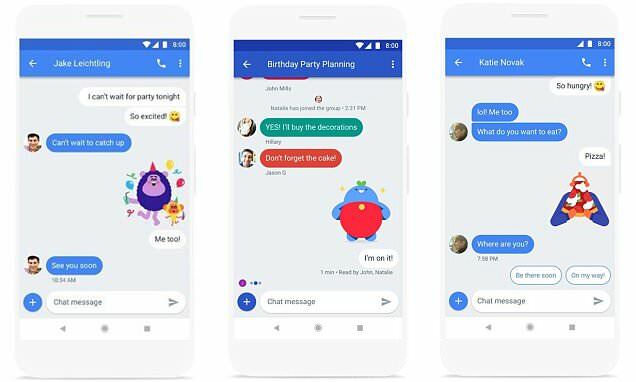 Google said that the new messaging standard would be widely available on Android devices within two years. 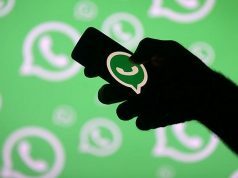 The search engine giant has made several unsuccessful attempts to develop its own feature-rich mobile messaging app in the past. Recently, the company has announced to ‘pause’ work on Allo, the company’s most recent messaging product which was launched in 2016, to shift its focus on development efforts to Chat.